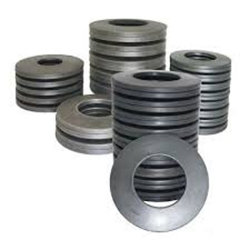 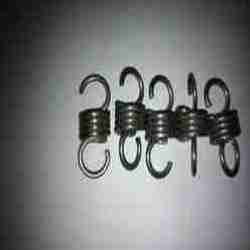 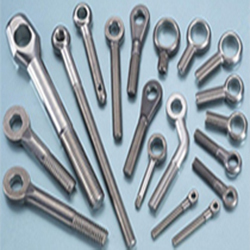 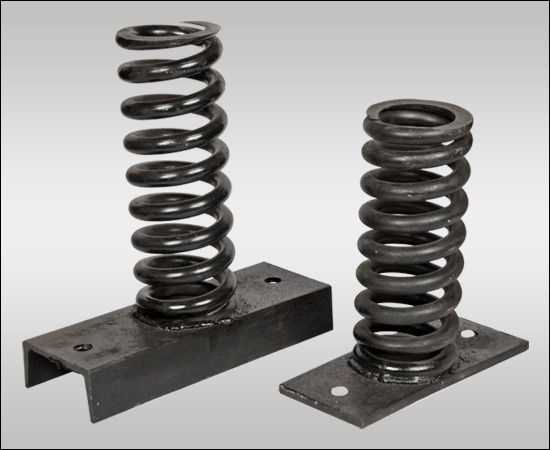 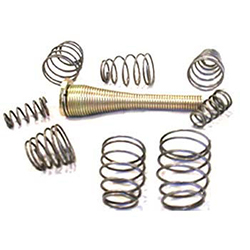 With the help our diligent professionals, we are able to manufacture, trade and supply a wide range of Vibrating Springs that finds extensive applications in various industries like railways, automobiles, transmission towers erection, electrical and also in other engineering industries for the purpose of minimizing jerks and vibrations. 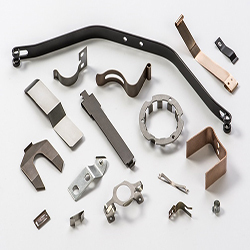 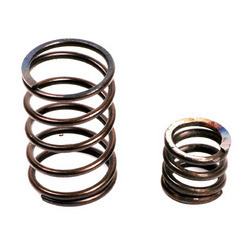 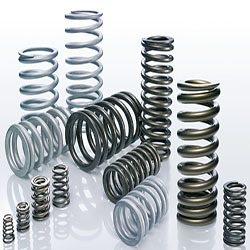 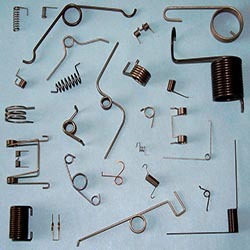 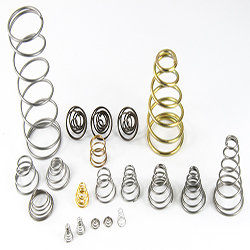 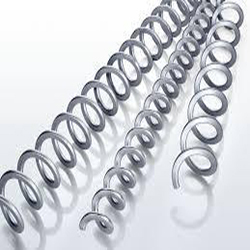 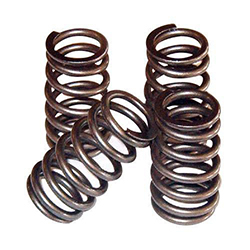 Our diligent professionals make use of quality approved raw material and ultra-modern technology in order to manufacture these springs in tune with set industry standards. 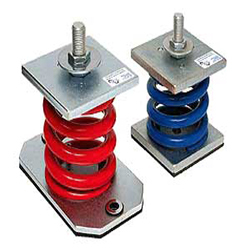 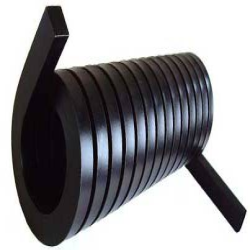 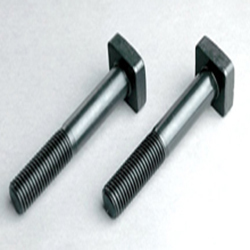 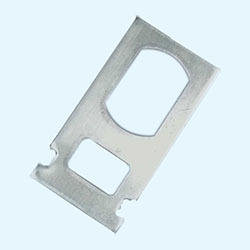 The offered Vibrating Springs are extensively applauded in the market owing to their easy installation and excellent finish.